in my service. I'm 18 hour work at seoclerk. >>>No admin access / password needed! >>>Enjoy The Offer At Cheaper Rate. >>>Delivery Within in 1-2 days so i cando all these things a natural Touch. 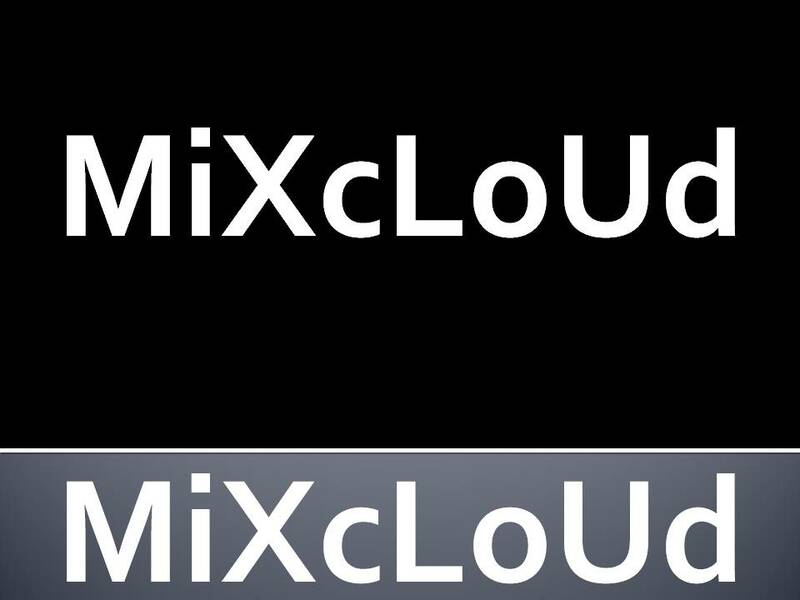 Real non-drop 500 Mixcloud favorite or 500 Mixcloud repost is ranked 5 out of 5. Based on 3 user reviews.